Australians love their BBQs. When the warmer months roll around there is nothing better than getting your friends and family together and hosting the classic Aussie backyard get together. However, what if you assembled the loved-ones and fired up the barbie, only to realise that it is far too dirty from last year’s get togethers to even cook with? The best way to avoid this great Australian tragedy? By enlisting the professional BBQ and grill cleaners at Jim’s BBQ Cleaning. As fully trained and experienced barbecue grill cleaning experts, you can be sure that when you enlist our services we will have your BBQ grill up and running to the most effective (and delicious!) of standards. 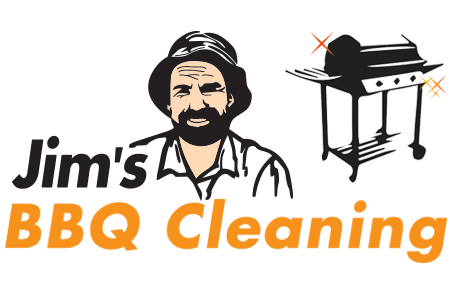 We provide our barbecue grill cleaning service across Australia, so whenever you want to get the ones who count around to enjoy an amazing, wholesome feed, get in contact with the professionals at Jim’s BBQ Cleaning to ensure it is running tip top. At Jim’s BBQ Cleaning, we want to take away the hard work and nuisance of cleaning the grill so that you have more time to focus on the things that count, including creating the perfect BBQ meal. Therefore, our mobile service will come out to your property and maintain your BBQ for you. We clean, service and repair BBQs that may have experienced a bit of wear over last year’s summer months and ensure that you won’t have to keep replacing your grill every few years. We even ensure gas bottles are full, as well as replacing any parts that might be playing up with your system. When you need your BBQ hygienically cleaned and maintained by the experts, trust Jim’s BBQ Cleaning.